Let’s take a break from all the kicks and enjoy the music. It was 4th of July yesterday and the US celebrated their Independence. 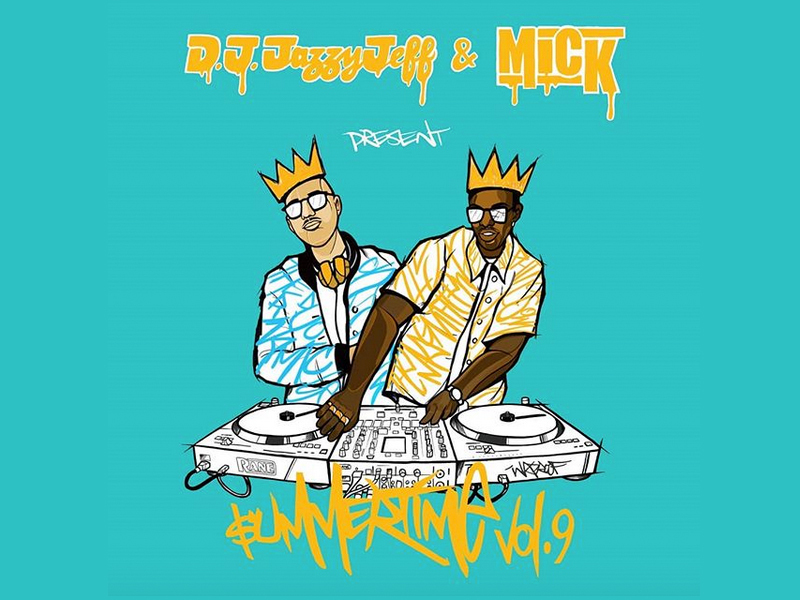 Over the last 8 years, Mick (formerly Mick Boogie) and the Magnificent DJ Jazzy Jeff has been hashing out Summertime mixtapes, all using our favorite tracks from years past. This has been an annual thing for us and we truly enjoy each volume every time out. Click below for Summertime Mixtape Vol. 9 and visit DJ Jazzy Jeff or Mick’s websites to download the past 8 mixtapes.